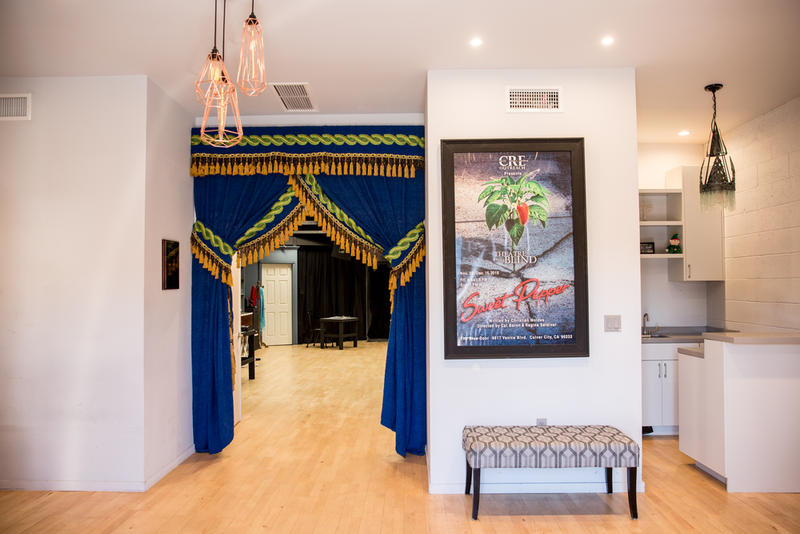 The first of its kind, The Blue Door is a venue operated by CRE Outreach that is a dedicated home for artists of all backgrounds and abilities including individuals with disabilities, military veterans, and underserved youth. 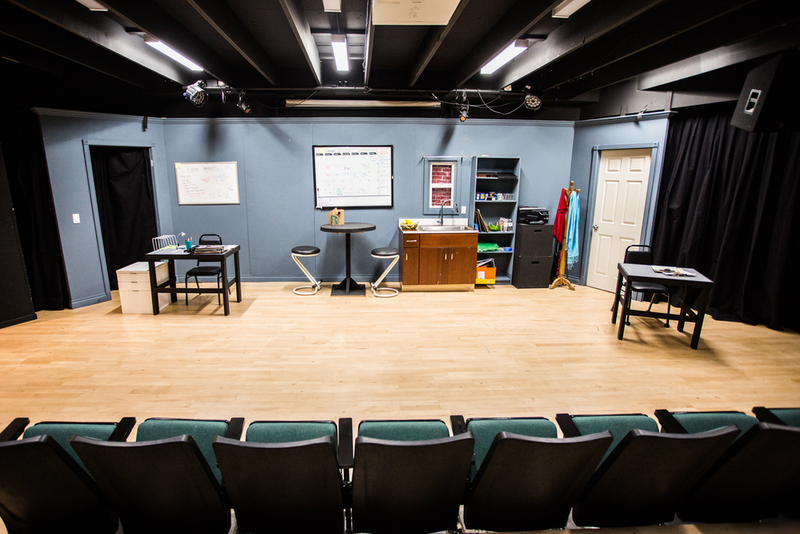 Located in the heart of Culver City, The Blue Door is a beautifully renovated two-story building with workshop and rehearsal space, as well as a 50-seat theatre. 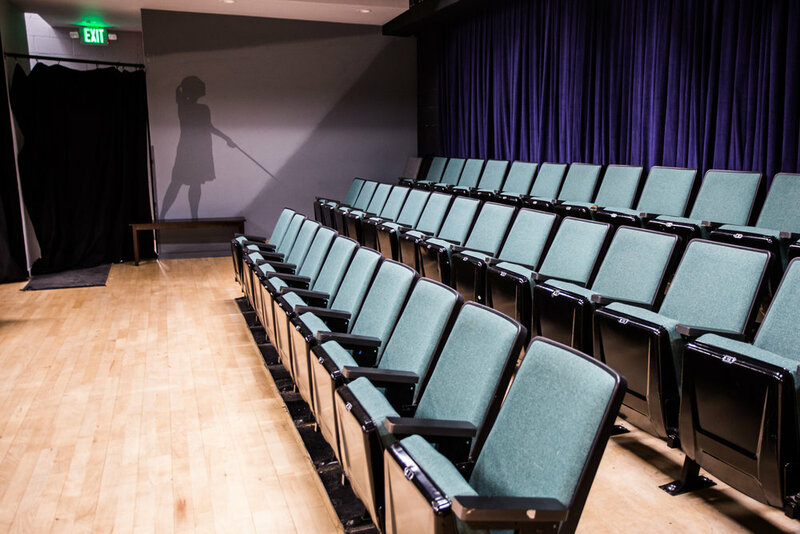 This updated facility welcomes all to experience how the performing arts can enhance self-esteem, encourage self-expression, and empower individuals to overcome the challenges in their lives. Transforming Lives...One Show at a Time!